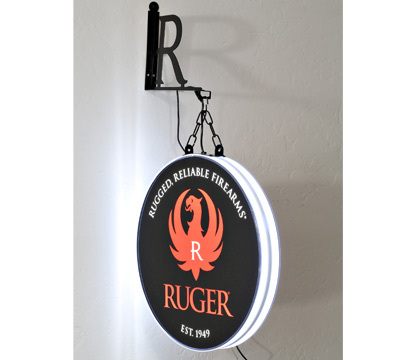 This double-sided, lighted sign features the Ruger logo and clear sides that create a glow effect that is more dynamic than neon. 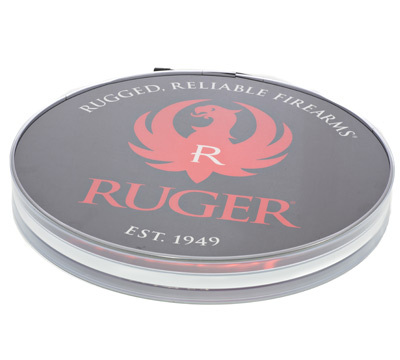 Illuminated with energy efficient LEDs for long life. 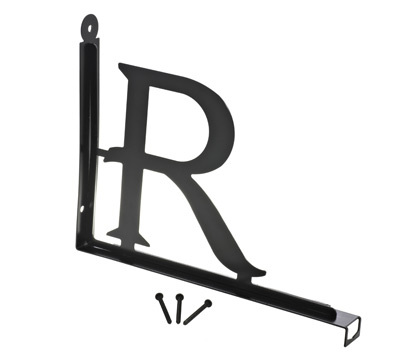 A metal logo hanging bracket, chain, required mounting hardware and power adapter included. Made by UPC Design & Manufacture. 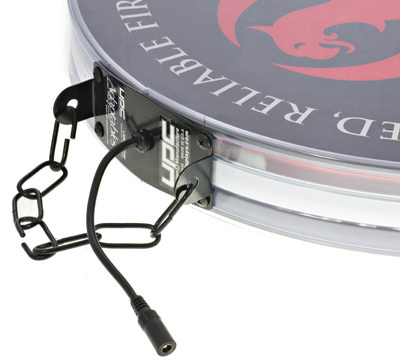 This item ships directly from the UPC Designs. PLEASE ALLOW 1 TO 2 WEEKS FOR DELIVERY.